Apartment with a cityscape view of Stockholm. 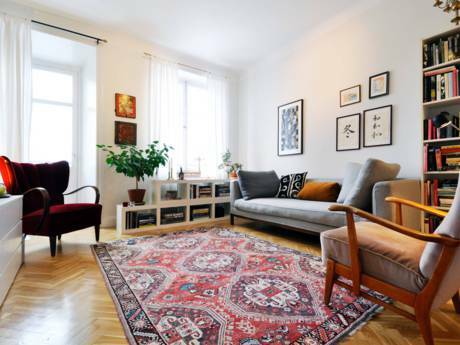 Newly built apartment just south of Sodermalm, 3 bedrooms. 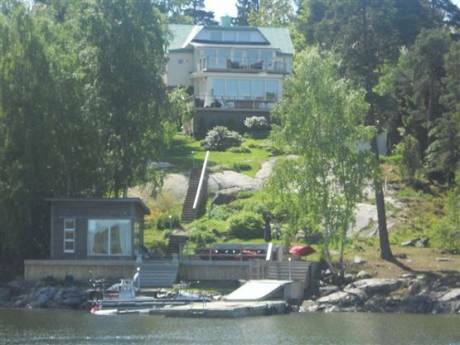 Fantastic city views, ten minute walk to swimming and canoeing in Lake Malaren. Perfectly situated between bustling city life and peaceful natural surroundings. Subway is a 5 minute walk and takes you into Old Town within 10 minutes where you can catch ferries out to the Stockholm archapelago. All of the cultural sites and natural beauty that Stockholm offers is just a few stops away. Shopping center within walking distance. Quiet rural area with short walks to public transportation, Lake Malaren, and shopping. 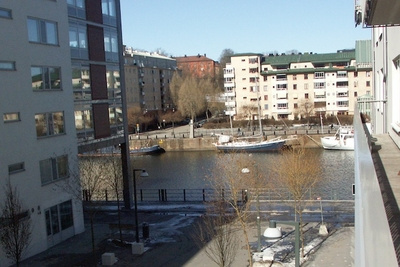 Apartment located high up where you can enjoy views of Stockholm while doing some summertime grilling. We are four in our family (two small kids) and have a passion for travelling. As former archaeologists we have lived and worked abroad in different countries and enjoy new cultures. We speak English and Swedish fluently.